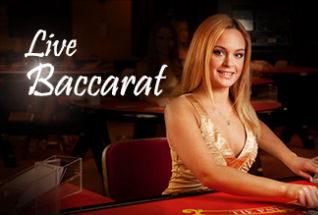 Based on standard roulette rules, playing Live Roulette is the closest you can get to that real casino experience. 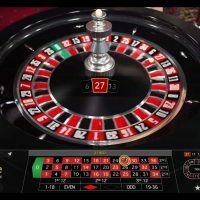 Most of the standard live roulette games you’ll find are based on European Roulette, which means there is only a single ‘0’ on the wheel, increasing your chances of winning. 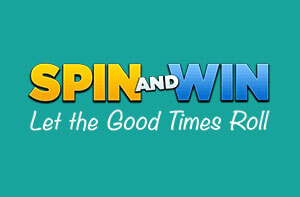 However, there are also live games in various different roulette formats including double ball and American roulette. 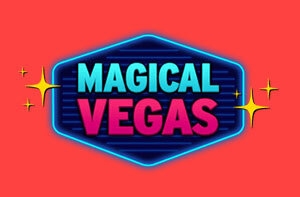 The exact variations on offer will depend on which casino you choose to play on. 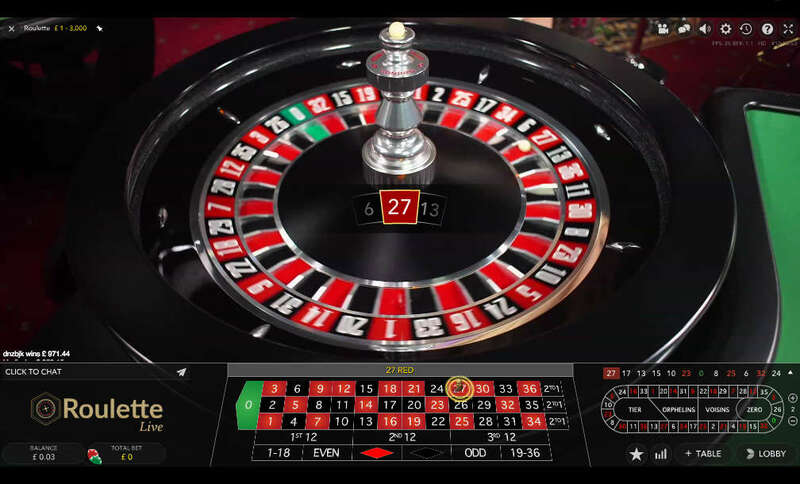 Whichever version of roulette you decide to play, the live version will work in pretty much the same way as the normal table game. You simply select your chip size and click on the relevant area of the grid to signify which bet you are placing. Unlike the standard table version of the game, you do have a limited amount of time (typically around 30-40 seconds) to place your bet. The live dealer will indicate when the betting period is over and attention will turn to the wheel. One of the neat things about Live Roulette is that most versions of the game now use multiple camera angles. This means you get close-ups of the wheel at the important types and it’s much more like watching a TV broadcast than the somewhat static views you get from many live card games. 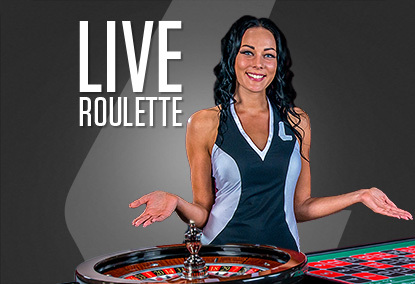 The payouts on Live Roulette tend to be exactly the same as standard roulette, although it’s always worth double checking the rules for the casino you choose to play at as there can sometimes be slight differences. On European roulette, the house edge is a flat 2.7% across all bets whereas American roulette the house edge jumps to 5.26% with the extra ’00’. 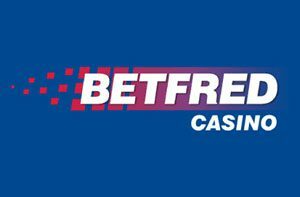 If you are playing the American version of the game, we recommend avoiding the 5 Numbers bet as this has a higher house edge of 7.89%. 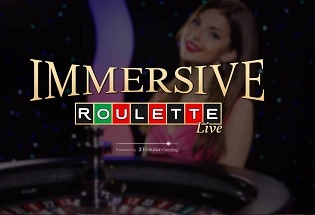 Out of all the table games, roulette is probably the one that is boosted most by the live casino experience. There’s nothing wrong or bad about playing the traditional way with a 2/3D wheel, but seeing that ball spin around in actual real life is just that little bit better and proper, and it feels a lot less staged. Plus, by playing online these days, you can play whenever and wherever you feel like as the mobile version is so good that it works like a dream.